I'm audio technician and I do very beautiful racks with neve channels. The channels should not be having maintenance. I can also buy a neve console series 8108, depending on the price. Write me if you have a oppotunity. Join in and write your own page! It's easy to do. How? 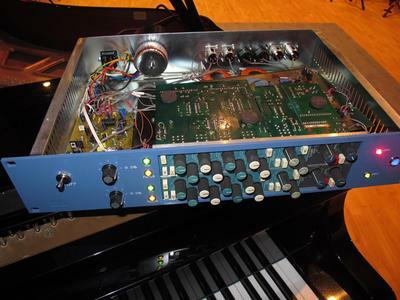 Simply click here to return to NEVE 8108 Recording Console.